On the morning of Advent Sunday, 27th November 2016, the new choir at Saint Leonard’s Parish Church Loftus welcomed fourteen new singers to its ranks! 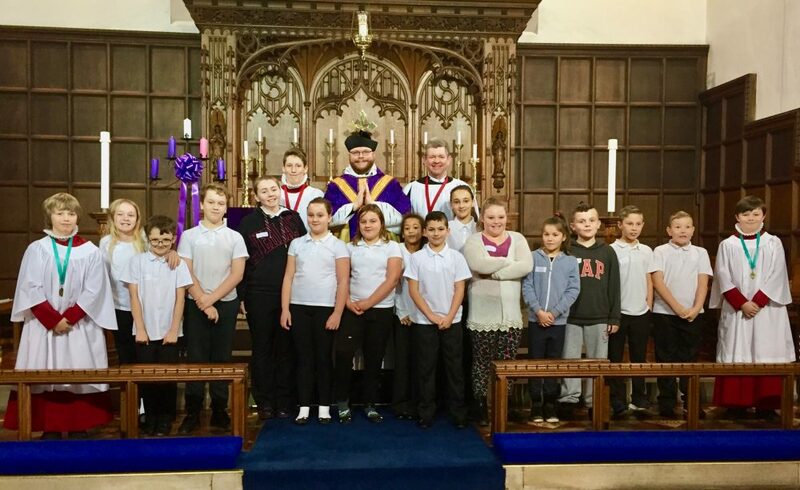 The choir has received new children from Hummersea, Whitecliffe, Handale and Freebrough Schools; from across Loftus, Carlin How, Skinningrove and beyond. We wish our new singers well!